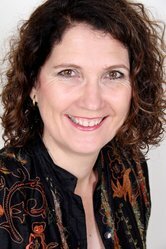 Another 1000 Ripple Effects Author, Sue Lester is an international mindset healer, coach and professional speaker. 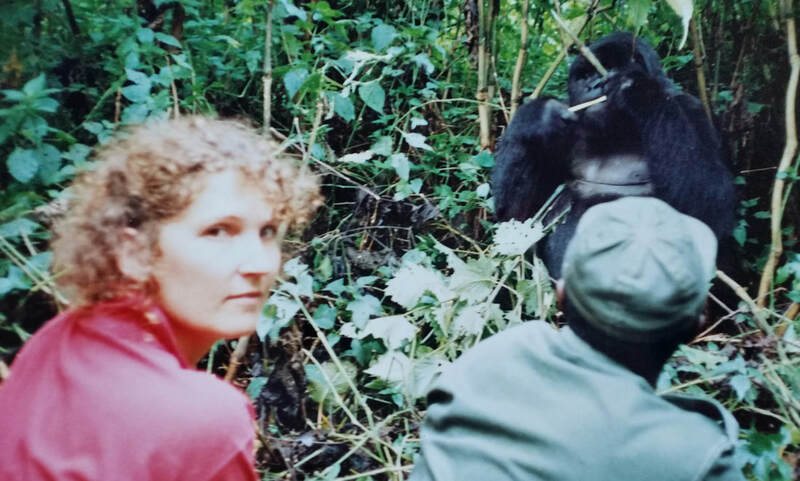 She loves her adventure and has been charged by a silverback gorilla as one of the many exciting things that have happened on her adventures. Sue has had many “lifetimes” where she has tried various careers but her passion for helping others clear their headtrash became clear that this is where her heart sings. Believe in your self work, invest in yourself and don’t do it alone are some of the great tips she shared with us. I was born with the travel bug, and many of my earliest memories are of experiences that added destinations to my List. For example, a very special book with a fold-out Buckingham Palace put England and meeting the Queen of England on my List. The movie “Born Free” about an orphan lion cub added Africa. A school project on the Incas added Peru, and my Pop’s National Geographic magazine subscription kept me endlessly fascinated by the wider world. I was 100% certain I would visit those places, and I have, plus many more. It was possible, not because I was born rich, far from it, but because it was part of me, my identity, so I simply made choices (some might say sacrifices) that created what was most important to me. Some people need a beautiful home to live in, gorgeous clothes and an expensive car, but I chose, and continue to choose, a passport with lots of stamps in it instead. My other three certainties from a very early age are that I am loved, I am a teacher and I am a writer. I knew that, although my parents didn’t necessarily understand my choices, they loved me and respected my right to choose my life path, no matter how convoluted. I thought being a teacher meant being in a classroom of kids so headed that way, but now I understand there are many ways of being a teacher – with individual mindset coaching clients, with audiences in the room and online, through my books, and through my interactions with others, including babies, children, young people and adults. 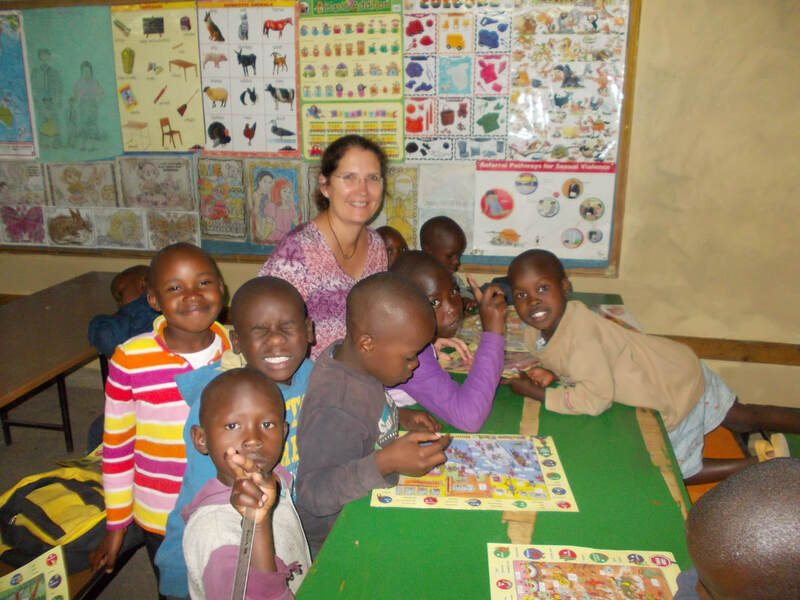 I understand now that being a teacher means being a lifelong student – lucky I love learning! My published books include “The Face Within: How To Change Your Unconscious Blueprint”, and “Answering The Call To Adventure”, plus I’ve been a contributing author to several other books, including this inspiring 1000 Ripple Effects Project. I also blog and write articles regularly for my website and a few national women’s magazines and organizations. I’ve reinvented my life several times over the years, in terms of cities, countries, relationships, careers, but for the past decade I’ve felt like I’m finally in the right place. Always continuing to learn and grow of course, but without the desire to wipe the slate clean and start something completely new. Finally leaving an 8-year abusive relationship. That might sound odd, but part of the abuse cycle is about shredding your self-confidence and identity. I knew things were escalating and I was increasingly in danger but was fretting that he was my last chance to have a baby, that no one else would want me. Sad, I know. Saying “yes” to travel, especially adventurous travel. My heart & gut grab my passport and run away together before my head catches on. There’s no one else I’d rather be than me. So I have lots of role models, and not necessarily famous or rich either, for different aspects of my life and how I show up and take action. Hmm, this was tricky – usually our Super Powers are what we find easy, so only seem Super to others. I think Words are my Super Power, whether writing them, finding the perfect tagline for someone’s book, saying comforting or challenging or insightful words at just the right time for someone. Also using words to hypnotise, to communicate at the deep unconscious level, to heal, to reframe, to shift perspective and identity. I’m satisfied with the path I’m following now, bumps, detours ‘n all. There have been many blissful moments over the years, and hopefully many more to come, but that’s different to satisfaction. I guess whenever I’ve been honouring my need to travel, teach and write, without excluding any, I’ve been satisfied with life. Seriously, if I’m not, I’m the only one responsible for that. I can take action, shift my perspective, my thoughts, take responsibility. My life, my choice. Housework. I do enough to be reasonably clean and tidy, but seriously would love to never have to clean again, ever. Give me a lawnmower over a vacuum cleaner any day! To be the very best ME possible. That’s my purpose and that’s how I’m able to make the biggest difference. People change the world by writing, reading and taking action on what they’ve read in books. A book sitting on a shelf changes nothing, except perhaps for the silverfish eating it. As above, to be the very best ME possible, and to die content knowing I did my best. Raise the global population’s emotional intelligence levels significantly, so war, pollution, discrimination, cruelty no longer fit anywhere. I love walking along the beach before work, and I love trekking in the mountains. No photo can capture the magical essence of sitting in the presence of the Himalayas. No wonder it was believed Gods lived in them. Depends on the time of day. My tastes have changed so it doesn’t take much to be too sweet now. Window definitely! Unless I have an upset tummy and need a clear run to the loo. Ice-cream, especially Gelato, except for with plum pudding, that has to be custard. I had a Polish buddy who always said, “Life’s short, eat dessert first.” So we did. Now, if it’s an option it’ll be after… or instead of, if it’s a really good New York Baked Cheesecake. I started my Ripple Effect back in 2007 when I first started studying and applying neuroscience techniques like Neuro Linguistic Programming. I know that when I work with you, I’m also working with your spouse, children, friends, family, staff, colleagues, community – a positive ripple on effect across and down generations. The more happy, content, motivated, compassionate people out there showing up every day as the best version possible of themselves makes the world a better place.